Coach Ariel Garcia is a specialist in teaching young children as young as 2 years old, how to play soccer. 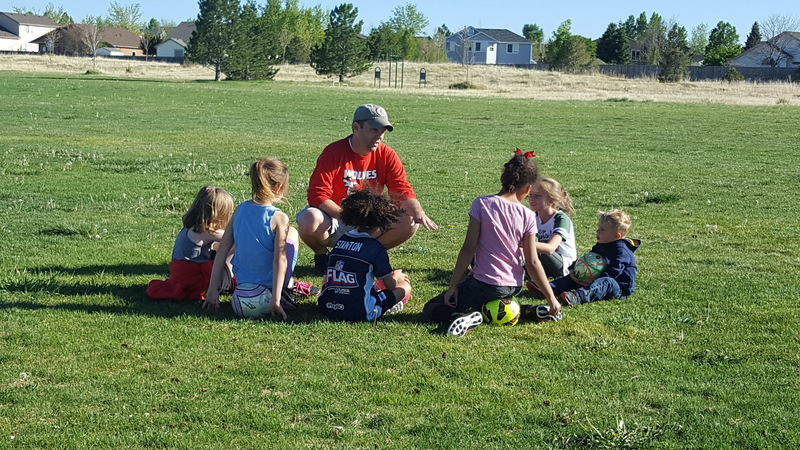 The Cougar Cubs Program is designed to help children with the development of motor skills, teamwork, and the development of social skills. Players practice on Saturday mornings followed by a game. The first game of the season will be at Aurora Sports Park April 6, 2019. Olympic Park in Aurora, Colorado.